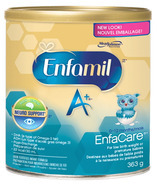 Enfamil understands that milestones don't just happen overnight - they're nourished over time, which requires great care and the very best in nutrition. 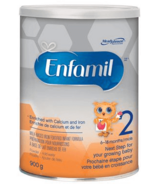 For this reason, Enfamil's mission is to create nutritional brands and products trusted to give infants and children the best start in life. 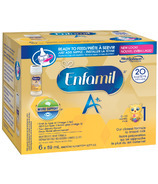 Founded in 1905, Mead Johnson has been creating nutritional products for over 100 years. 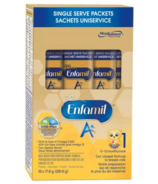 With more than 70 products in over 50 countries, Enfamil products are trusted by parents and healthcare professionals around the world. 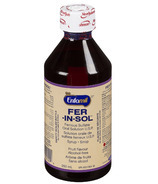 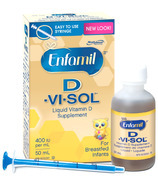 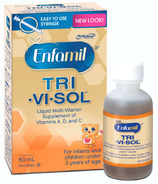 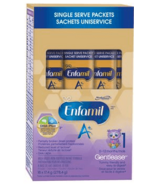 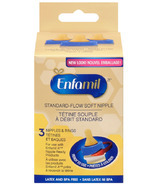 Turn to Enfamil for baby formulas for your baby from birth until toddler. 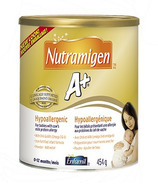 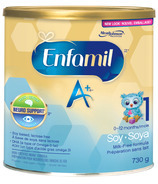 Whether it's milk or soy based baby formula you need, they've got you covered. 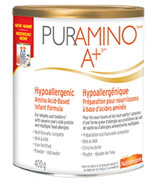 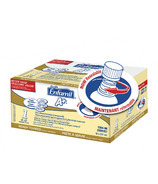 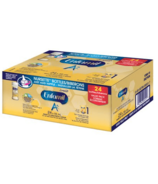 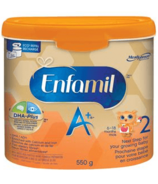 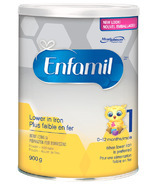 Enfamil Canada - nourishing milestones at every age.